My son has recently started shaving with a straight edge razor. He said that he got ingrown hairs with the disposable blades. Well, shaving with a straight edge blade requires a whole set of additional shaving toiletries. I was trying to think of something personal I could make my son for his birthday, to go with his cards and gifts, and thought about shaving creams. That was the first time I made the shaving cream from the blog Frugal Granola. I posted the link to the recipe a few days ago. We all love this shaving cream. Then my son came to me about a week later and asked if I could make him Pre-Shave Oil. It apparently helps the whiskers on a man's face stand up better so he can get a closer shave. I asked him to bring me his little bottle of Pre-Shave Oil so that I could try to figure out the ingredients. He brought me the bottle and low and behold, I already had almost everything on hand. The only thing that I needed was clove oil and pepper oil. The clove oil was easy to find, I have still not found pepper oil, I will probably need to go online to buy that. Anyway, this is the recipe that I came up with after looking at and smelling his oil. He uses it everyday and says it works great. The recipe will follow below the picture. I am not sure of the cost, but it probably only cost me 15 to 20 cents to make 2 and 1/2 ounces. 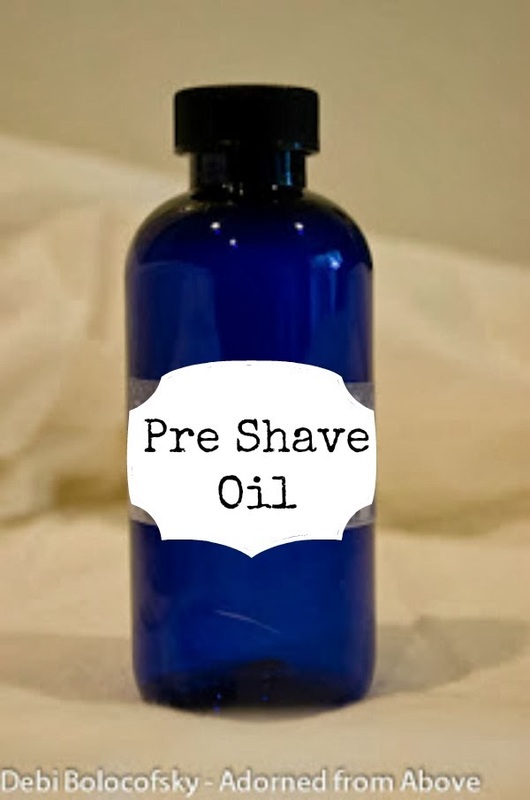 To buy this Pre-Shave Oil from The Art of Shaving would cost $22.00 for 2 ounces. That is amazing, I just looked it up online. I can't believe how much that saves. 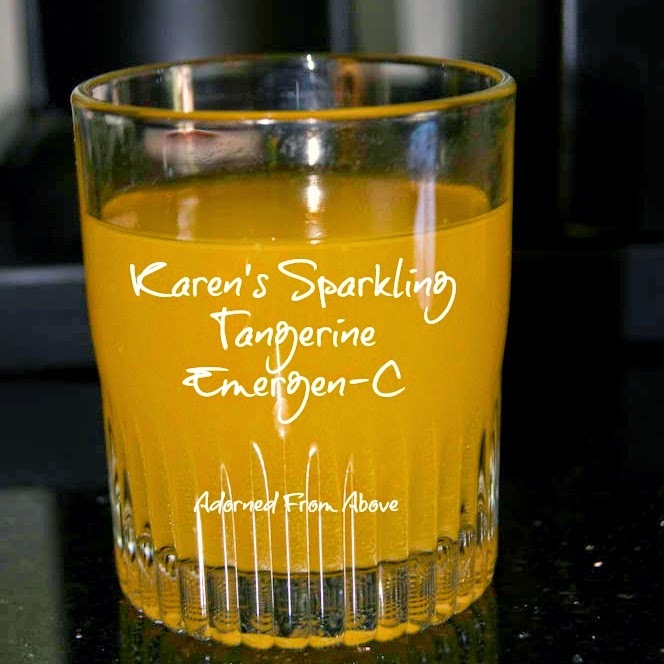 Today I am sharing Karen's Sparkling Emergen-C for Friday's Happy Hour. This is more of an afternoon pick me up, rather then a cocktail, but it works for a great Happy Hour Drink also. My friend Karen drinks these and it is super easy to make and it can go with you anywhere. You can carry the Emergen-C with you and all you need is a bottle of sparkling water. 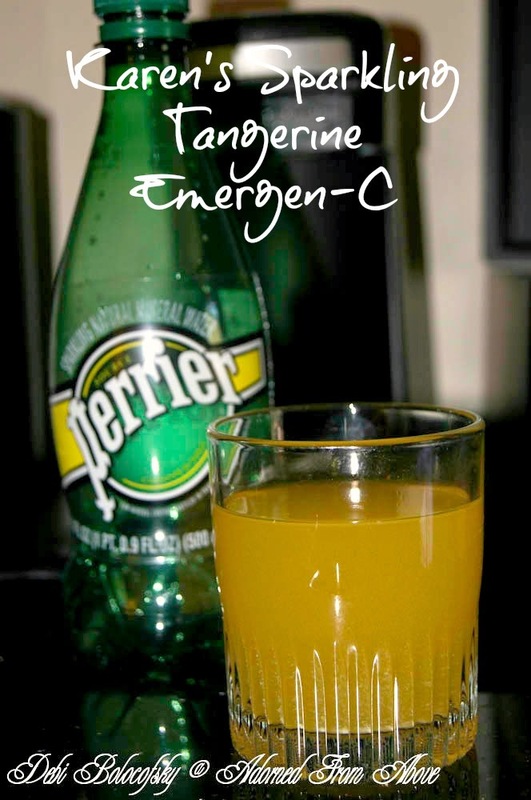 If you are someplace with a large glass pour the sparkling water into the glass and then slowly add the emergen-C a little at a time. If you do it too quickly it will fizz over the top of the glass. If a glass is not available, drink a couple of ounces of the sparkling water. Then slowly pour 2 to 3 packs of Tangerine Emergen-C into the bottle. Put the cap back on and gently turn the bottle to mix the Emergen-C into to water. I hope that you like this drink. It's really good and good for you also. OMG!!! 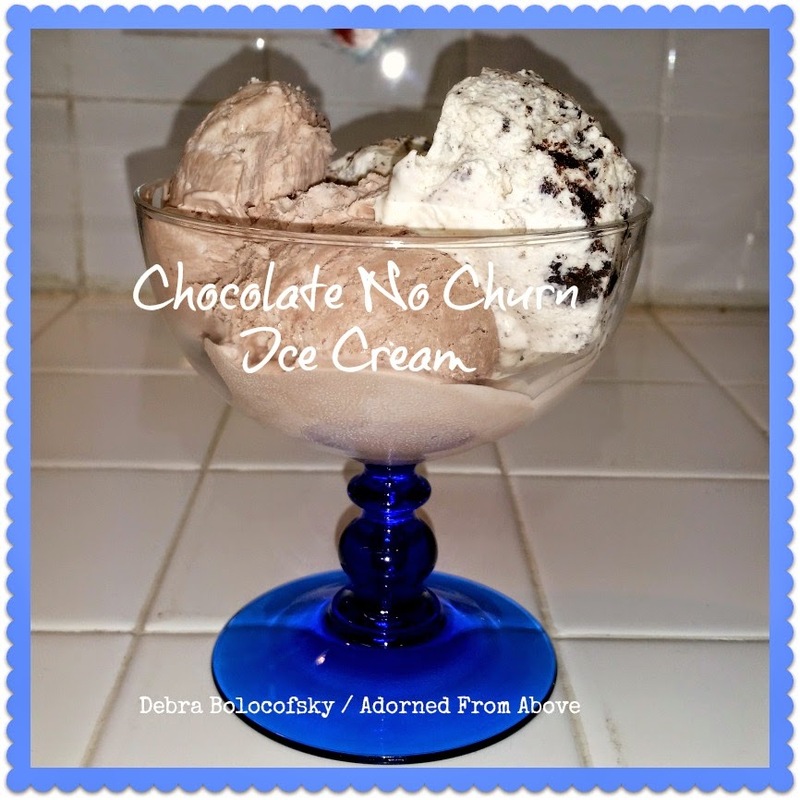 I made these two great no churn ice cream flavors - chocolate and cookies and cream a few weeks ago, and they were amazing. 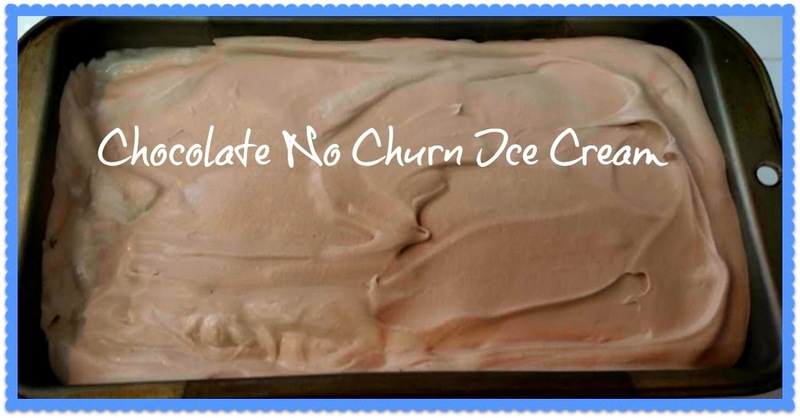 I found the inspiration for this no churn ice cream from Dana at This Silly Girls Life. When I read the recipe, I thought ok, I'll give this a try. My sweet hubby loves ice cream. It is one of his favorite desserts. I decided I would adapt her recipe to a plain cookies and cream ice cream and a chocolate ice cream. They were really easy to make and the only special appliance that you need is a mixer. I don't think you can get much simpler then that. Today, I am just going to share the Chocolate Ice Cream recipe. Gently mix the chocolate syrup into the whipped cream and then add the sweetened condensed milk until it is all thoroughly combined. You can do this with a mixer or by hand. 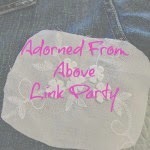 I want to thank everyone who shared with Wednesday's Adorned From Above Link Party 92. We love seeing all of your posts. 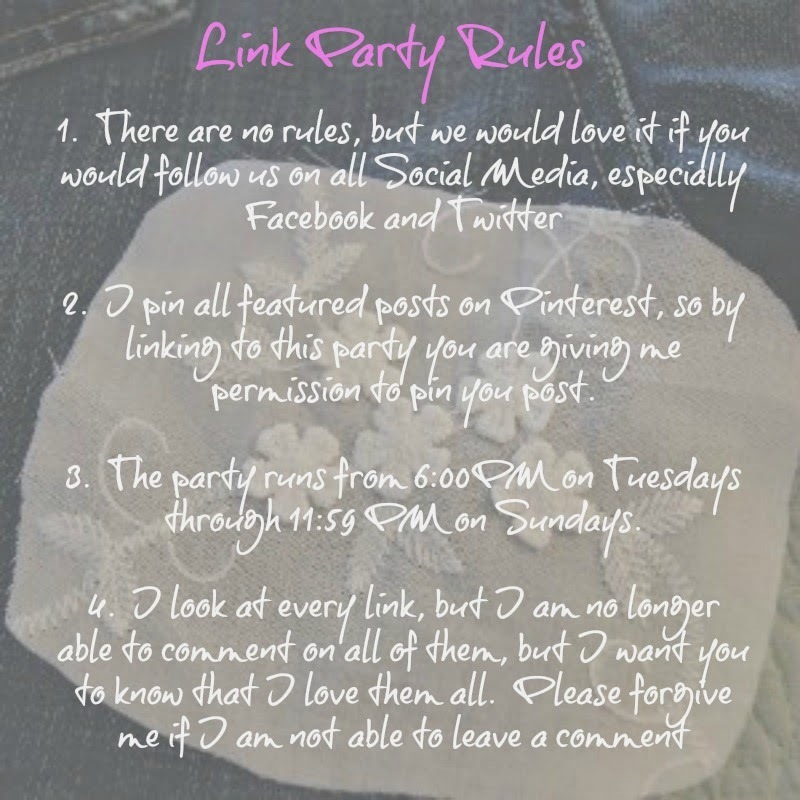 Before we go on, the winner for the $500 Zulily Giveaway will be announced tomorrow at The Jenny Evolution. Unfortunately, none of my readers won, but to those of you who entered the giveaway, I want to give a big thank you!!! Look for another giveaway that I will be doing in the next few weeks at a party. 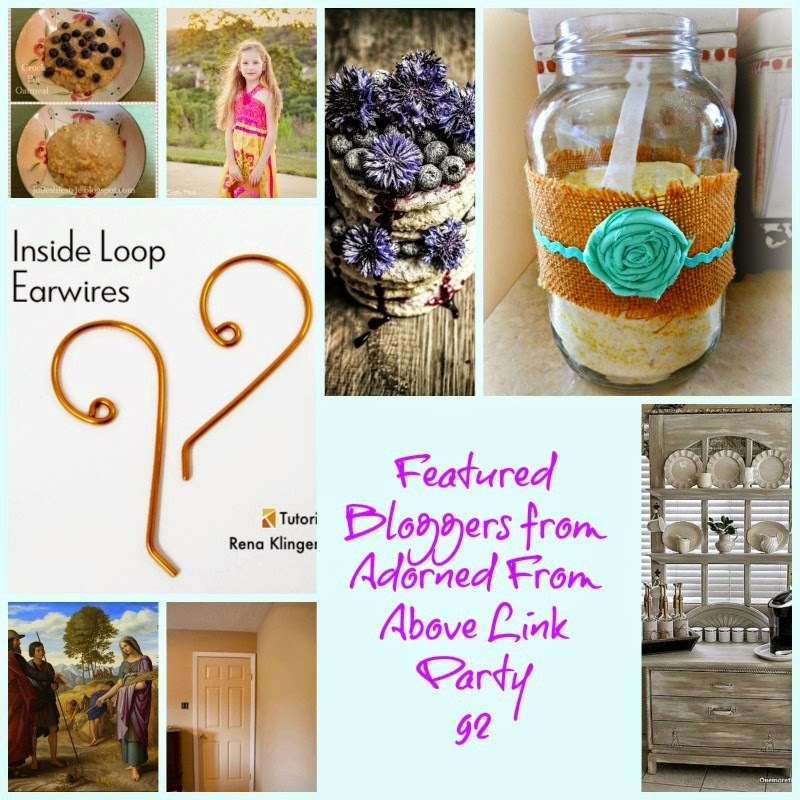 Welcome to Wednesday's Adorned From Above Blog Hop 93. 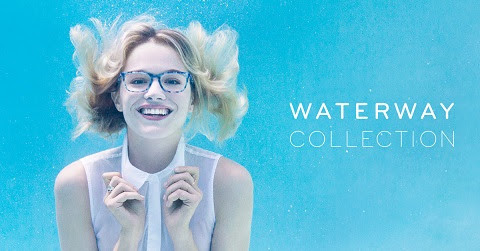 Timeless design with an aqua twist, that is the new Waterway Collection from Warby Parker. Five favorite frame styles (Welty, Percey, Bensen, Griffin, and Piper) have been re-introduced in a poolside palette of sandy shades and bluesy hues—the perfect compliment to sun-bleached days or dry and dusty nights. I love all of Warby Parker's frames and I know you are going to love them also. They are reasonably priced and they have a style for everyone. 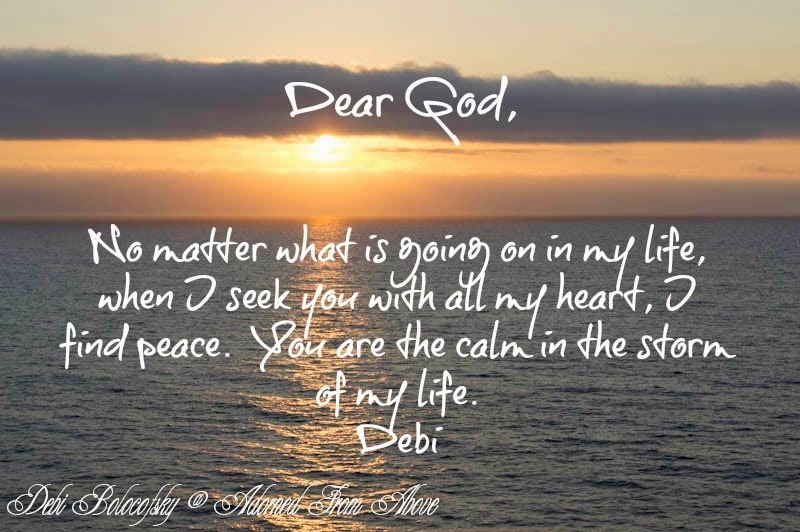 I hope you will take a look at them. You can order them online, just get your prescription from your doctor and send it to them when you order your glasses. It's really very easy and a great deal. I picked the Sibley frame in Catalina Blue and for my progressive lenses and the frame it's $295.00. A single vision lens and frame is $95.00. That's a great price compared to what I last paid for my last pair of glasses. It is easy to shop for glasses on Warby Parker also. You can try the frames on virtually, which is a great way to see the glasses on yourself. I love this, because when I try glasses on in a store I can't tell what they look like, because I have to be about 10 inches away from the mirror to see them. This company also donates a pair of glasses for every pair that is purchased, kind of like Toms shoes. I love that they also give back. I hope you will give this company a try. I know you will like them as much as I do.